It’s taken a few years but my husband has finally come around to my way of holiday thinking which goes something like this – “We’ve travelled this far, so let’s not cut corners on the experience.” I usually follow it up with “When are we ever going to be here again?!”. The Legoland Hotel is one such place where my travel philosophy could be well applied. 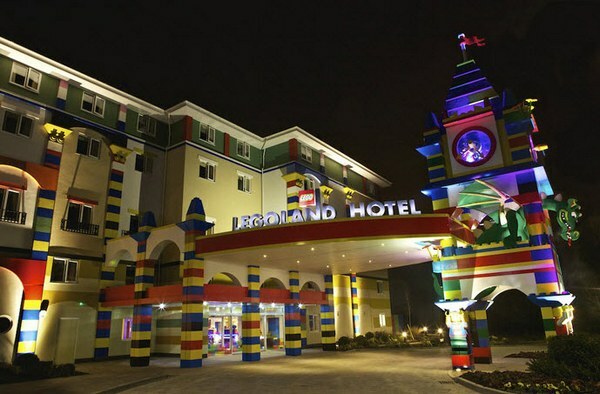 If you’re going to do something as exciting as planning a family vacation to Legoland in California, why not go the whole hog and stay at the Legoland Hotel? 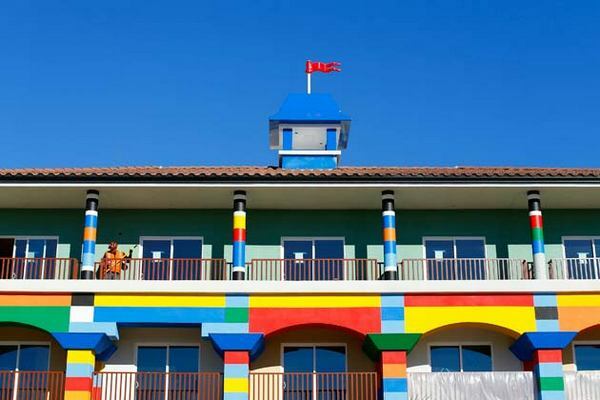 Opening in April this year, the Legoland Hotel boasts two hundred and fifty themed rooms, based on three popular Lego lines – Pirates, Kingdoms and Adventure. 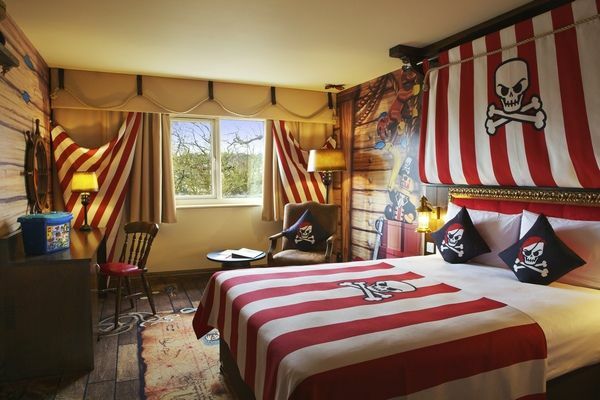 As well as being amazingly styled, there is careful attention to detail in each room – expect wall murals, Lego constructions and themed bed linen. 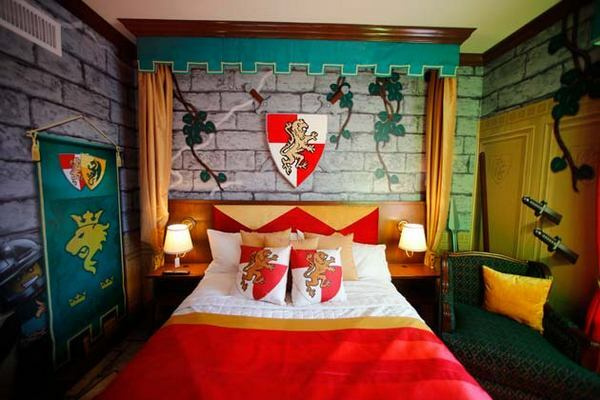 Rooms at the Legoland Hotel include two separate sleeping areas, with a queen-size bed for grown-ups and a separate area for up to three children. The children’s sleeping area has a themed bunk bed, a pull-out trundle bed and their very own television. Amenities at the hotel include thoughtful extras that kids will love, such as hidden whoopee-cushions and themed elevators (I would like to ride in a disco elevator!) though to the ultimate in child-friendly dining experiences, Bricks Restaurant. 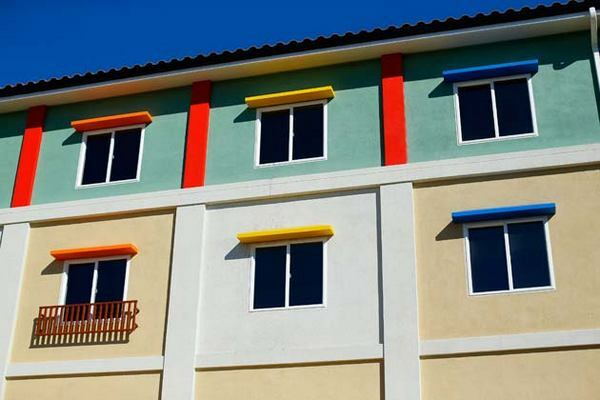 While the official unveiling of the rooms is eagerly awaited, we can get sneak peeks of the exterior of the hotel – it’s nothing short of brilliant. Coloured ‘bricks’, massive Lego sculptures and windows and trimmings just like real Lego pieces are all being used. A stay at the Legoland Hotel also includes special entry to select Legoland rides and attractions before the park officially opens – handy way to beat the crowds if you have a full day of Legoland adventures planned! Organise flights to California and accommodation online through Goldman Holidays.